Section 14 of the Social Services and Wellbeing (Wales) Act 2014 requires local authorities and Local Health Boards to produce Population Assessments which identify the need for care and support and support needs for carers in their area, the range of services required, how far these needs are being met and how services will be delivered in Welsh. 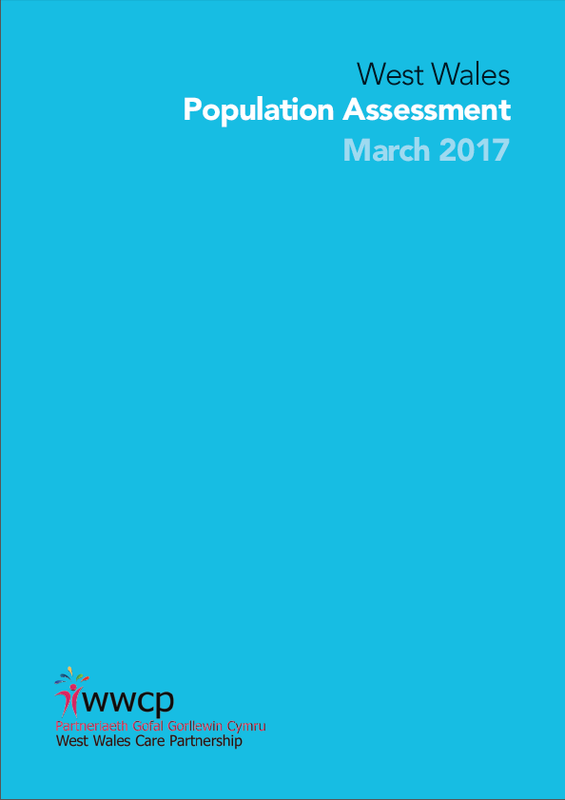 Population Assessments must be carried out every five years. 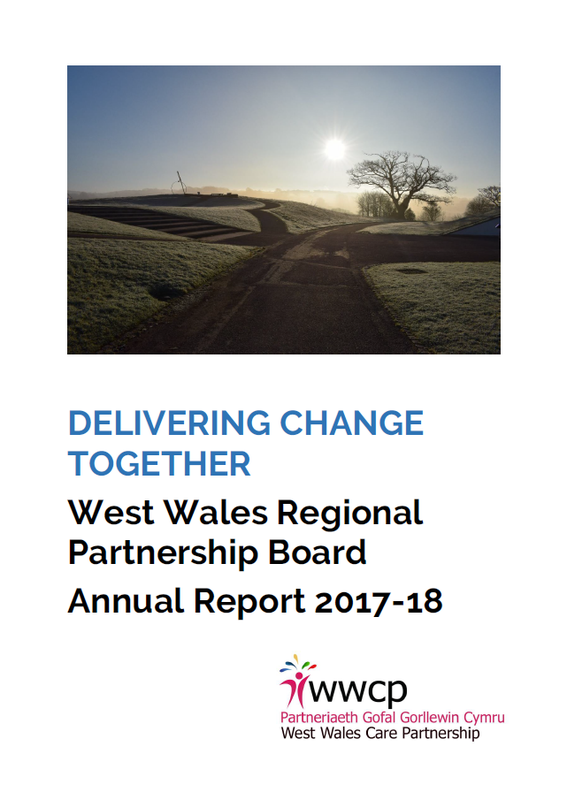 The West Wales Care Partnership, which brings together partners from Carmarthenshire Ceredigion and Pembrokeshire County Councils, Hywel Dda University Health Board, third and independent sector organisations and users and carers, has published its first Population Assessment for the region. The Assessment is available below.